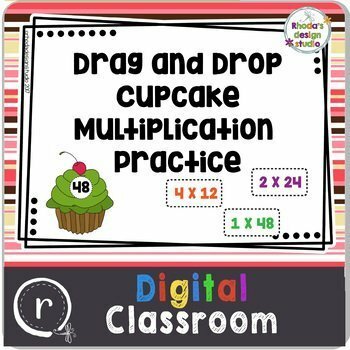 Drag and Drop multiplication equations on the cupcake that shows the correct product. 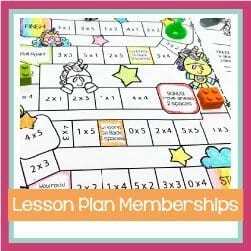 Use this on an interactive whiteboard or in Google Classroom. Each card contains 3 products in a cupcake and 9 equations (3 for each cupcake). The PDF includes a link to step by step instruction to copy the Google Slide resource to your own Google Drive.